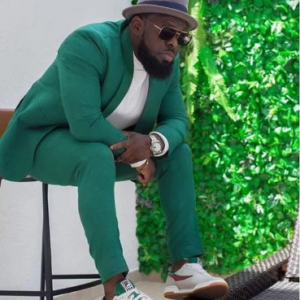 Timaya ijaw blood you can’t be stopped by anybody on health,one love master you are my mentor…. Keep on going never stop. Nice one egberi papa one of Africa. Keep prospering..